We’re really good at creating fences and we made sure our slat & louvre designs are perfect for modern homes. We’ll surely have something you like at competitive prices. There is only a slight distinct appearance between Slat and Louvre Fences. As you can see, Slats are more flat and have wider gaps. On the other hand, Louvre fences are angled and adjustable so you can control how you’d like the breeze and natural light to go through your fence. 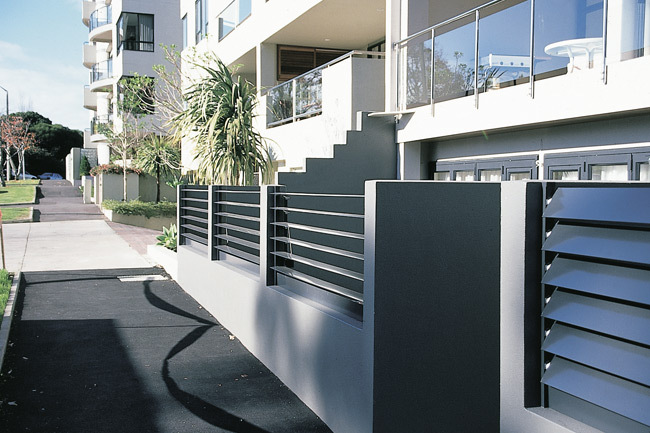 Slat and Louvre fencing and decorative screening products are ideal to create a stunning modern appearance with the added benefit of low maintenance screening. Slat and Louvre screen fencing provides privacy while retaining good looks. 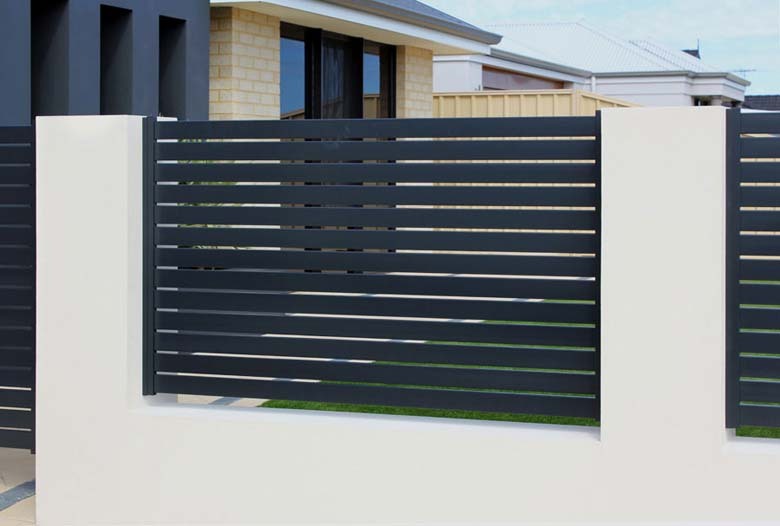 Available in a range of materials (such as aluminium and colorbond) and sizes, the beautiful looking fences can be stained or painted. Slat and Louvre screen panels are ideal for use both as internal and external features and can be fitted to pergolas, gazebo’s, decks or wherever you might imagine. WE ARE NO LONGER OFFERING QUOTES. 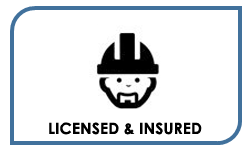 PLEASE CONTACT BORESI IF YOU WOULD LIKE A QUOTE. 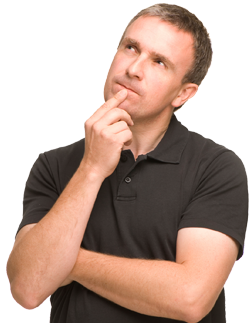 Why Are Slat & Louvre Fences Better by Smarter Fencing? Do you want a perimeter fence that is sturdy, robust, and yet elegantly-looking? 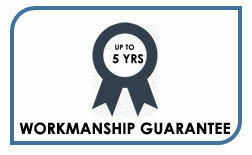 Then Smarter Fencing’s aluminum slat fencing is just the right one for you. We have innovative fencing solutions that can fit your requirements. We can install the slat fence horizontally or vertically to add visual flair while providing security to your home or business establishment. We can also provide you with panel fencing for to meet your full privacy requirements. Slat fences can be custom-built to match your slat size and space requirements. 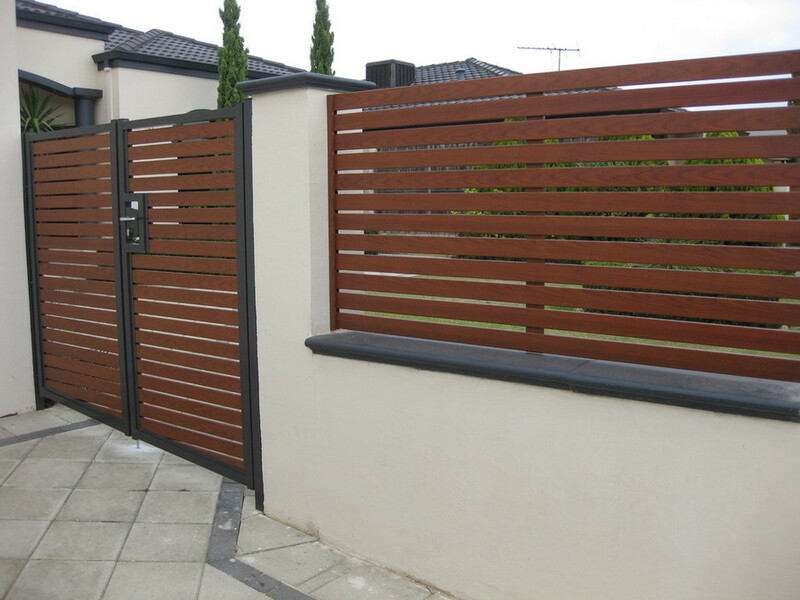 We can design your slat fence to allow you visual control inside and outside your property. We can even match the design of the slats depending on the location in your property. For front yard fence, we recommend thin slats with wide spaces in between to give you a better view outside your property. For backyards which require more privacy, full panel fencing is the most appropriate. The position of the slats adds artistic flair to your property. Horizontal placements work well with modern architectural styles, while vertical slats resemble old country picket fences. Smarter Fencing’s slat fencing is powder-coated with your choice of color. This method of painting is a lot more durable than conventional paints and can last a long time. You can surely make your fence blend well with the exterior design of your house. Our slat fencing can be matched with your custom-built gates to provide you with maximum security protection. 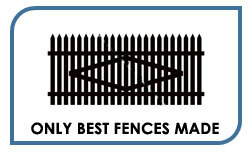 Smarter Fencing adheres to local councils’ stringent guideline pertaining to gaps of front yard fences. We will also guide you through the intricacies of the legislative requirements to make sure that you adhere to each fencing provision. 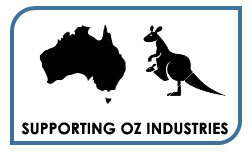 Like slat fencing, louvre fencing adds value to any property, whether business or residential. Louvre fence is best used to secure the backyard area of homes, while slat fencing works best in front yards alongside custom-built gates. Louvre fencing provides maximum privacy to homes and businesses, while the powder coating adds artistic flair to the design.